Add a wireless charger in your home, courtesy of Samsung, that can charge two compatible phones at once, that too wirelessly. The price? Just $88.99 instead of the usual $120. It’s safe to say that Samsung is the pioneer of wireless charging with Apple giving the tech a boost with the addition of the feature in its smartphone lineup. 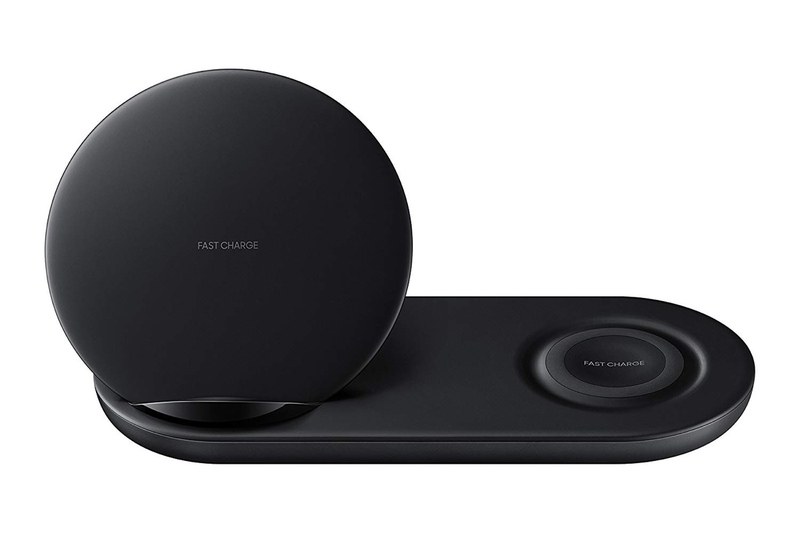 Regardless, Samsung has been using the Qi standard for a long time now and has been releasing wireless chargers too during that time. 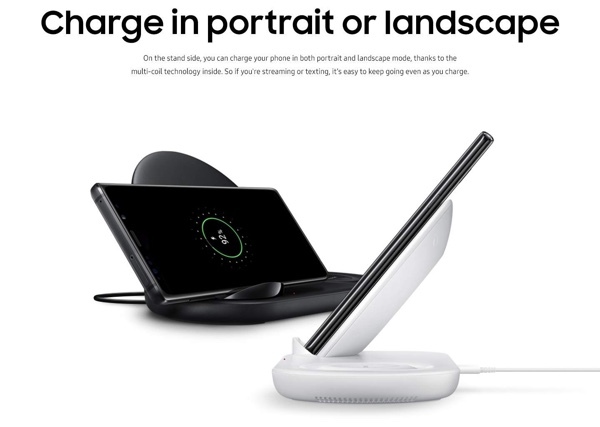 Recently, the company announced a new wireless charger called the Duo, which is essentially made for a Galaxy device and a Gear S3. But the cool thing here is that you can bypass having a Gear S3 smartwatch and just charge two smartphones wirelessly on the Duo charger. That’s a pretty cool thing if you’re asking us. Also, this charger usually goes for around $120 on a regular day which is somewhat steep given the choices we have these days. But if you’ve been eyeing this charger for a long time now, then today’s the day you can pick one up for a low price of just $88.99. If you’re interested, you can head over to the link below and pick one of these up. The price is constantly fluctuating these days and who knows you may actually end up picking this up cheaper than what is advertised here.